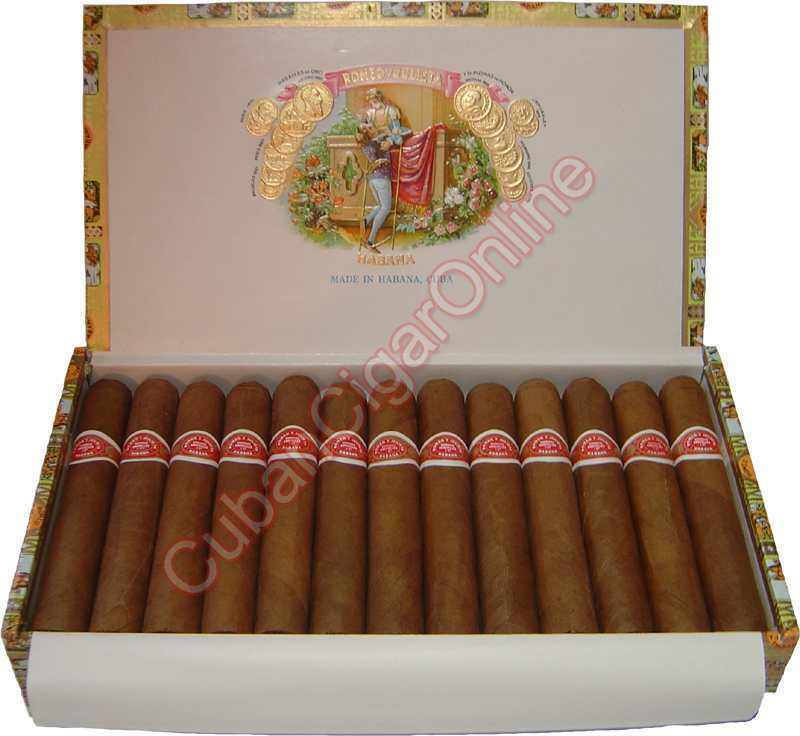 A full-flavored, subtle cigar that offers a very round taste with pronounced aromas. 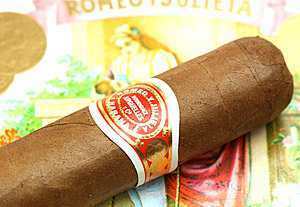 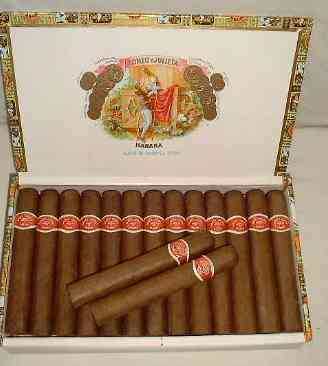 One of the brands best cigars. 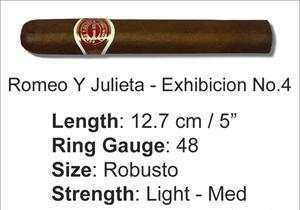 Rated 90 by Cigar Aficionado!